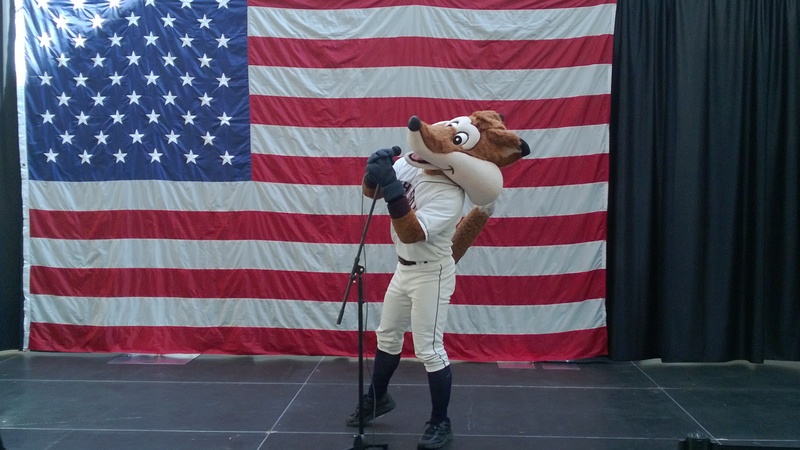 There is less than one month to go until opening day and the Sky Sox are getting ready for the season. 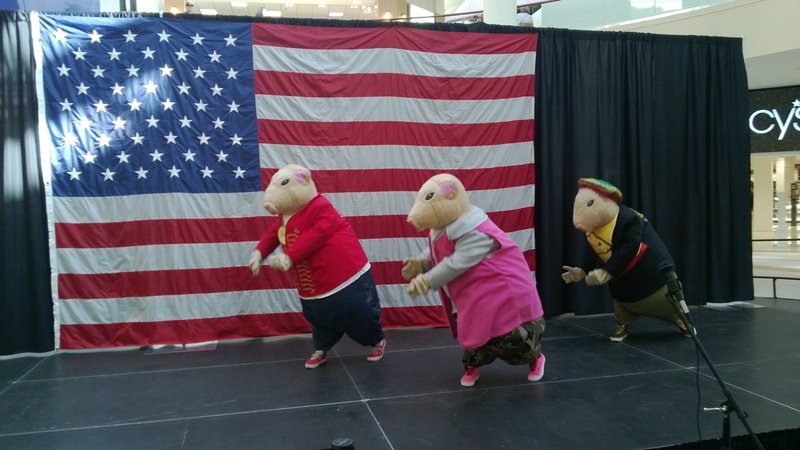 Last weekend the team held their annual National Anthem Tryouts at the Chapel Hills Mall. 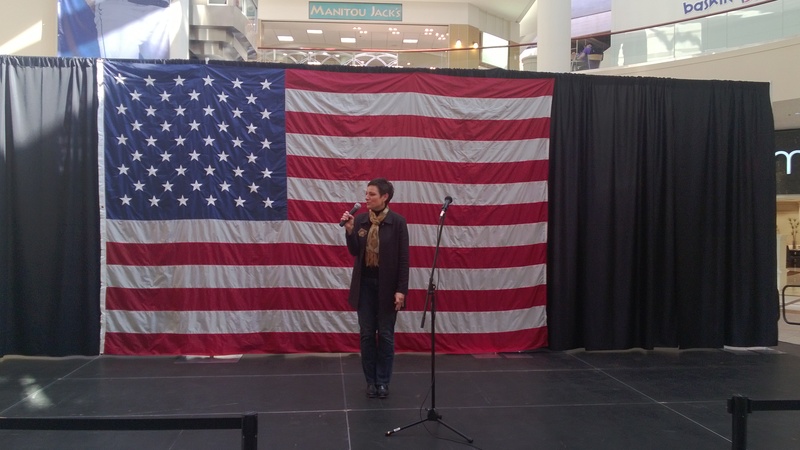 The tryouts featured over 100 participants competing for a chance to sing the Anthem on April 4. 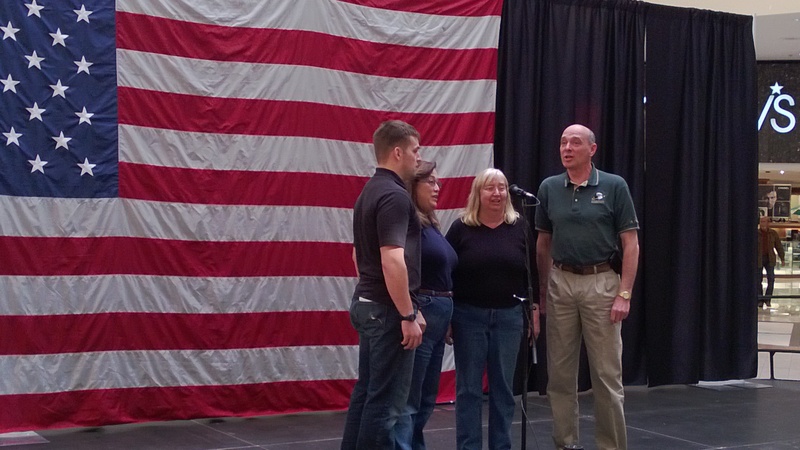 The runner-up will sing “God Bless America” on July 4 and the finishers in the top-ten will receive a free singing lesson from the Colorado Springs Conservatory. Winners will be announced sometime in the next couple of weeks so stay tuned to skysox.com and our Facebook page for updates. Besides being a busy week for the staff it was also a busy week for the Colorado Rockies. Here are some updates from Spring Training. Top Rockies’ prospect Nolan Arenado continues to impress. The third baseman is currently slated to begin the year with the Sox, but his strong Spring Training leads some to believe he might be ready for a spot on the Rockies’ Opening Day roster. Arenado has only played in seven games, but is tied for the lead in home runs with four and leads the Rockies in slugging percentage at 1.235. In 2007, pitcher Jeff Francis started in 34 games and won 17 games for the Rockies. Since then Francis has only won 20 games in 101 starts. The lefty is looking to reinvigorate his career and is off to a good start this spring. In nine innings Francis has yet to give up a run and has only allowed six hits. Since the last Spring Training update on 2/28, the Rockies have gone 3-2 with wins against the Brewers, Cubs and Team USA. On Wednesday, March 6, the Rockies found themselves down five runs in the ninth inning against Team USA before hitting seven straight singles to take the lead and win the game. Colorado began the rally against Rockies’ pitcher Nick Schmidt who was loaned to Team USA from Colorado. Catcher Lars Davis then drove in the game winning run against another Rockie, Logan Kensing. March 8, 2013 in Uncategorized.